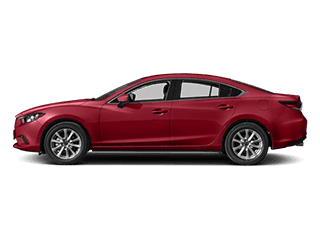 New 2018 Mazda3 4-Door Sport with automatic transmission (STOCK# M36900) PRICE OFFER: MSRP $20,240, Sale Price $16,578. Includes $2000 customer cash from Mazda. Sales tax, title and registration fees, $498 doc & title prep additional. APR OFFER: 1.9% annual percentage rate financing for 63 months. $16.69 per month per $1000 borrowed. ALL OFFERS: All incentives to dealer, cannot be combined with other offers. Finance and lease offers available to well-qualified buyers with Top Tier credit, not all will qualify. Offers end 4/30/2019. 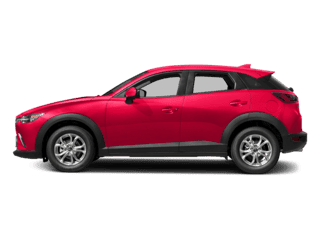 New 2019 Mazda CX-3 Sport AWD with automatic transmission (STOCK# M36798) PRICE OFFER: MSRP $22,985, Sale Price $22,190. 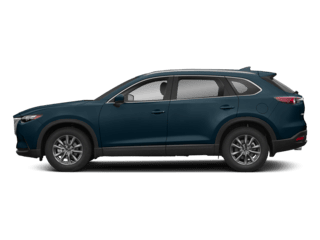 Includes $250 customer cash from Mazda. Sales tax, title and registration fees, $498 doc & title prep additional. APR OFFER: 0.9% annual percentage rate financing for 63 months. $16.26 per month per $1000 borrowed. LEASE OFFER: $179 per month lease, 36 months, 10,000 miles/year. $3445 down + $179 first payment + $498 doc & title prep = $4122 total due at delivery. No security deposit required. Bank acquisition fee included in monthly payments. Sales tax, title and registration fees extra. Lease end buy option = $13,531. MSRP $22,985. ALL OFFERS: All incentives to dealer, cannot be combined with other offers. Finance and lease offers available to well-qualified buyers with Top Tier credit, not all will qualify. Offers end 4/30/2019. 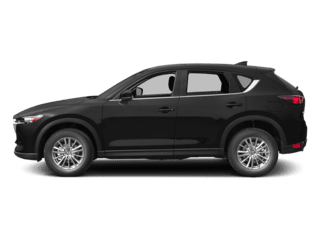 New 2019 Mazda CX-5 Sport AWD with automatic transmission (STOCK# M36907) PRICE OFFER: MSRP $26,855, Sale Price $25,891. 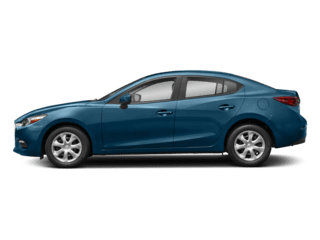 Includes $500 customer cash from Mazda. Sales tax, title and registration fees, $498 doc & title prep additional. APR OFFER: 2.9% annual percentage rate financing for 63 months. $17.13 per month per $1000 borrowed. LEASE OFFER: $185 per month lease, 36 months, 10,000 miles/year. $4025 down + $185 first payment + $498 doc & title prep = $4708 total due at delivery. No security deposit required. Bank acquisition fee included in monthly payments. Sales tax, title and registration fees extra. Lease end buy option = $16,313. MSRP $26,855. ALL OFFERS: All incentives to dealer, cannot be combined with other offers. Finance and lease offers available to well-qualified buyers with Top Tier credit, not all will qualify. Offers end 4/30/2019. (45) Pre-owned vehicles in stock. 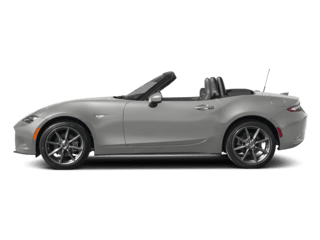 In our showroom, we carry the most popular new models, like the Mazda CX-5, Mazda3, Mazda6, and the iconic Mazda MX-5 Miata. Explore new Mazda inventory to find your perfect new car or SUV. Whether you’re set on a certain 2018-2019 Mazda model or you aren’t exactly sure what you’re looking for, we encourage you to come in for a test drive! Let our skilled consultants give you all the knowledge you’ll need to make the best choice–with decades of expert industry experience between our team, we can answer all of our questions. Not sure if buying is right for you? Ask about our comprehensive leasing program! 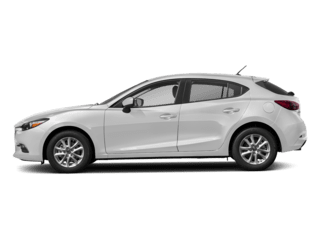 It’s the best way for drivers on a budget to get behind the wheel of a brand-new Mazda3, Mazda CX-3, or Mazda CX-9 without the hefty monthly payments of financing the full cost of the car. With a lease, you only pay for the amount of the car you use over the 24-, 36-, or 42-month term. Contact dealer for details. But new Mazda car leases and sales aren’t the only reason to visit Balise Mazda! We also have a wide selection of used cars, trucks, and SUVs to satisfy all of our bargain shoppers in the greater Springfield area. With every pre-owned vehicle on our lot, we’ll provide a free vehicle history report – and, since we carefully inspect and clean every model before we list it for sale, you can be sure that what you see is really what you get. If you don’t see the used car you’re looking for, no sweat; we’ll find it for you. Whichever you choose – new, used, or Certified Pre-Owned – we want you to be able to shop confidently. That’s why our financing department offers flexible and variable solutions for you to achieve your dream of a fun and reliable ride through a Mazda lease or car loan. Apply online, learn more about your credit situation, or browse new deals. 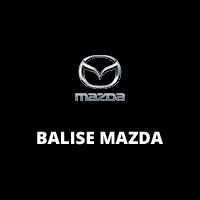 At Balise Mazda, we will make you a priority and continue to do so for years to come. That’s why so many drivers from Chicopee, Westfield, MA, Manchester, CT, Hartford, CT, and beyond after searching for Mazda dealers near me make the trip past other dealerships to get to us. We Offer More Than Just Great Cars; Genuine Mazda Service and Parts in MA Make Car Ownership Easy! Finding your dream car is the easy part. But keeping it running and looking like new always seems like such a hassle – and a challenge. At Balise Mazda, we’re setting out to change all of that. Not only will we help you find the Mazda car or SUV you want, but we’ll also help you get the most out of it for years to come. From basic oil changes and brake jobs to complex diagnoses and timely repairs, the Balise Mazda service team is ready to take on any project. Our factory-trained technicians specialize in the vehicles that we sell, but we have the expertise to handle all kinds of jobs on all makes and models including domestic, foreign, luxury cars, exotic cars, sports cars, and more. Even better, you can now schedule your Mazda service online at your convenience to streamline the process and avoid carving out time for a workday call during the work day. 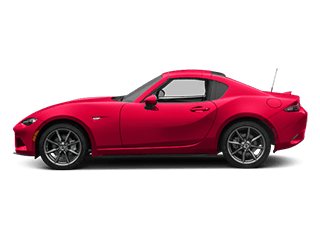 We also offer both genuine Mazda parts to perfectly fit and function with your sedan, hatchback, crossover, or roadster, as well as high-quality Mighty Auto Parts to fit nearly any vehicle that you can bring in. Tires, wheels, filters, wiper blades, batteries, lights, oils, fluids, and more–we’ve got it all! Whatever you may need, you’ll find it here. Our promise to you is to give 110% to satisfy your every automotive need. Give us a call at 413-306-3036 or follow these directions from wherever you are to 635 Riverdale St, West Springfield, MA 01089 today.